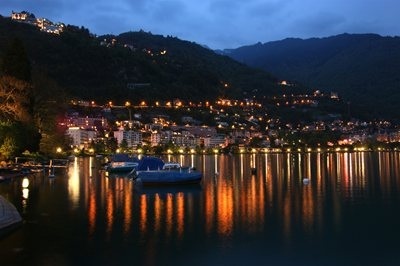 Compare prices for Car Hire in Switzerland with Car Hire Planet for the best car rental deals online! Switzerland is a landlocked country in central Europe. It is located between the borders of France, Italy and Germany as well as Liechtenstein and Austria. This creates 3 very distinct cultures in Switzerland, the strict and efficient Swiss Germans to the north, the relaxed wine drinking Swiss French and the chilled-out coffee drinking Swiss Italians to the south. The main language is Swiss-German, however French and German are also spoken widely – two thirds of the population speak German. Switzerland has 26 cantons and is one of the richest countries in the world. 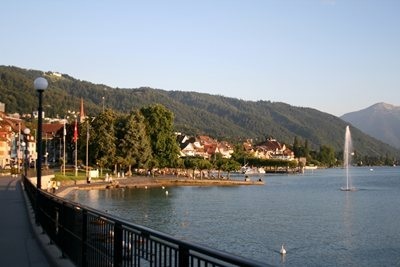 Of course, Switzerland is most famous for the Alps and its lakes and mountains and there is much to explore there. The capital city of Bern has a wonderfully preserved old town with grand buildings and arcaded walkways and many clock towers. 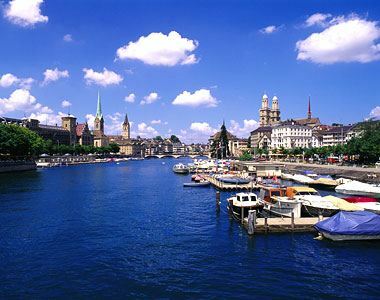 Zurich is Switzerland’s largest city, known to have the highest living standards in the world and famous for being ‘Portal to the Alps’. Also near Zurich are the pretty town of Schaffhausen and the Rhein Falls. From here you can travel onto the ski resorts of Chamonix and St Moritz or the resort of Zermatt at the foot of the Matterhorn. 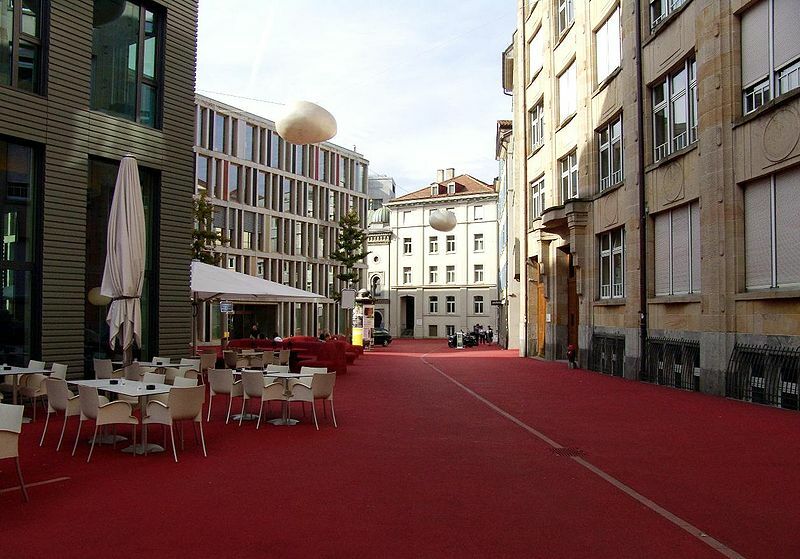 Basel has an old charm to it, with the Cathedral and Marktplatz and lots of winding streets and open squares. 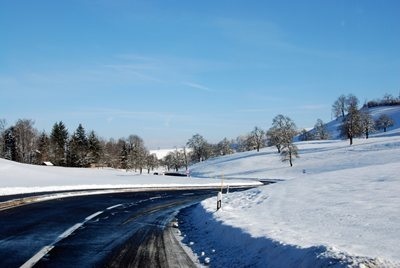 If you have car hire Switzerland, this is an ideal base for exploring the Alsace and Black Forest regions. Other places worth visiting are the picturesque Castle of Chillon near Montreux and Lake Lugano. Switzerland is also known for its cuisine, as well as for cheese and chocolate! Try the traditional dishes of ‘fondue’ and ‘raclette’ (meat or vegetables dipped into a hot cheese sauce) or just a ‘rosti’(potato cake). Gruyere and Emmental are the most well known cheeses and essential for making fondue or raclette. Local wines are the preferred drink and there are many to choose from, mostly grown in the south of Switzerland. ‘Sprungli’ chocolates are considered to be some of the best in the world, so make sure you take some home! Other items worth buying during your stay in Switzerland are watches (known for their efficiency) and the classic Swiss army knife. Geneva is a large centre for arts and culture and due to Switzerland’s neutrality it is home to over 200 European organisations such as the UN and the Red Cross. 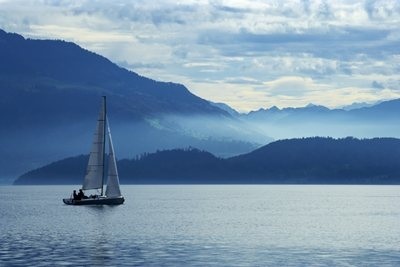 It is most famous in tourism, for Lake Geneva and the Jet d’Eau (water jet). The old town is there to be explored with its stair passage and St Peter’s Cathedral as well as the grand City Hall. You can stroll around the English Garden’s and see the flower clock and a must do is to take a cruise on Lake Geneva, on one of the paddle steamers. 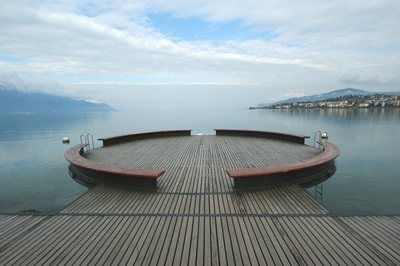 With car hire Geneva, you can drive out to the wine regions of Lavaux and Valais.